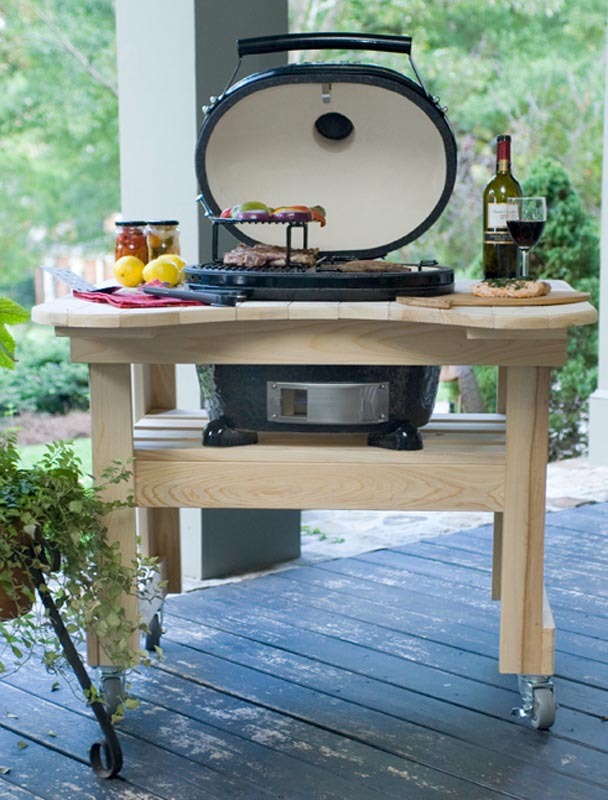 Grills and smokers are the two greatest outdoor appliances at any summer barbecue. However, they are both very different devices and serve totally different cooking functions. Trying to grill hotdogs and hamburgers on a smoker won’t work and getting that delicious smoky flavor for your meat isn’t possible without a smoker. Grills are the classic staple of a backyard barbecue. 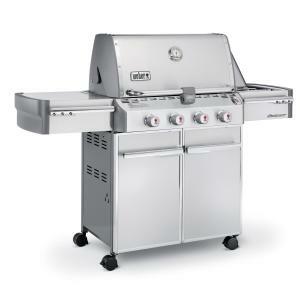 They are available in many different styles and models including charcoal, gas, and electric powered grills. Grilling is ideal for fast cooking and foods that require constant monitoring and even heat sources. Food on a grill can be cooked at low to high heats and it can usually be easily adjusted depending on the type of grill. Grills do the best job when it comes to cooking things like vegetables, chops, chicken, and steaks. Smokers are used to cook food through ambient heat carried by smoke. Smokers are also available in a variety of models that use gas, charcoal, electric, and wood as fuel. Gas and electric smokers are easy to use but lack the true smoky flavor that charcoal and wood smokers produce. 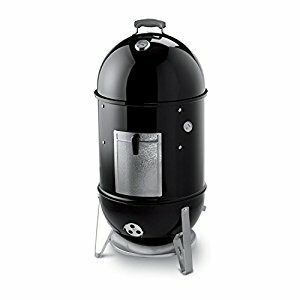 The design of a smoker is usually pretty similar across models. There will be a water or sand basin and a wood chip basin at the bottom of the smoker, with a cooking area near the top. The water helps regulate the internal temperature and the wood creates the smoke for flavoring the food. Typically, a smoker is used to cook food for a long period of time at a low temperature. This is the ‘low and slow’ approach, which can produce some extremely delicious results. It is also possible to use a smoker to preserve foods. Realistically, both a grill and a smoker are necessary to have in your backyard. It depends on what you are craving. If you are looking for a grill or a smoker in Colorado, please call Hi-Tech Appliances for more assistance! need a grill or smoker in Colorado, need help to install your grill or smoker, Outdoor Cooking Appliances, Understanding Grills & Smokers, What Is the Difference Between a Grill & a Smoker?